Please take some time and learn about the services that Victorian Lofts & Construction can offer you and your family. 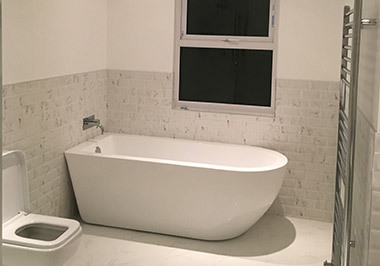 Victorian Lofts and Conversion is a highly specialised building company offering a vast range of services. 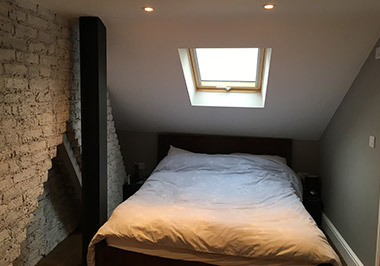 We revive your home with a full or partial refurbishment, transform your loft space or add an extension to increase not only the size of your living space but also the value of your property. We are based in North London, Haringey. 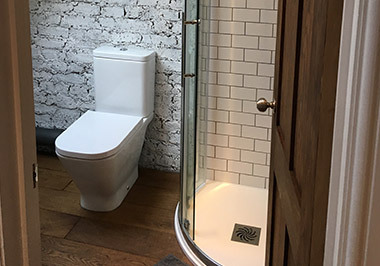 Over the years we carried out projects in Muswell Hill, Wood Green, Finsbury Park, Highbury and Islington, Hackney building up an excellent local reputation. However, we service the whole London area having accomplished many jobs in East (Walthamstow & Leyton) and Central London. 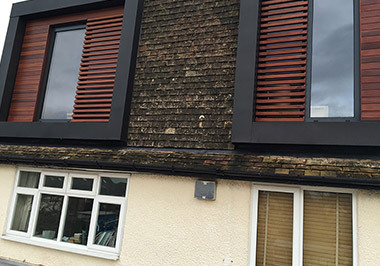 We pride ourselves on developing all our projects to the highest standard. We are small enough to listen to all your questions and wishes but big enough to deliver excellence in our work. Most of our projects comes through recommendations from our clients who are happy to provide you with some feedback and/or arrange viewing of an accomplished job. We handle all the work so it is as stress free as possible from start to finish. We have the experience, knowledge and passion to offer you with confidence a 10 year guarantee on all our projects. So should there be any issue after accomplishment we look after you long term. Throughout the whole project you will be dealing directly and only with us. We are a small but well organised business with no hidden charges. Keeping our structure relatively small and uncomplicated allows us to pass the savings onto our Clients. Therefore, we are able to offer you our service at highly competitive price. Get your free quote today with no obligation. If you are not certain which kind of improvement will suit your house best please get in touch. We would happily arrange a free visit to offer you our knowledgeable advice on all the options available. You will receive the Building Control Certificate upon the projects being accomplished. For peace of mind you will be also covered by our 10 year guarantee. Give your home a new life! Get a free no obligation quote now!